As I’m always trying to educate the general public about all that is science, I recently encountered a fantastic little website called Sing About Science & Math. The site was developed in part by an NSF grant. 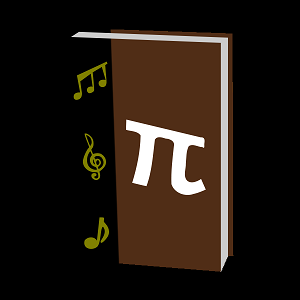 The goal of the team and contributors is to build a community of researchers to study the usefulness of music in science and math education. A worthy and noble pursuit, I decided to use their searchable database to find some examples. I entered the search term “black hole” and found a long list of qualifying titles complete with lyrics, links to the music, and in some cases links to buy the music. The music database offered by this site seems quite extensive, and I’d recommend it to any parent seeking new ways to encourage interest in science and math topics. If music helps cultivate an appreciation for science and math in young people then this site may represent a path in the right direction. Check it out!